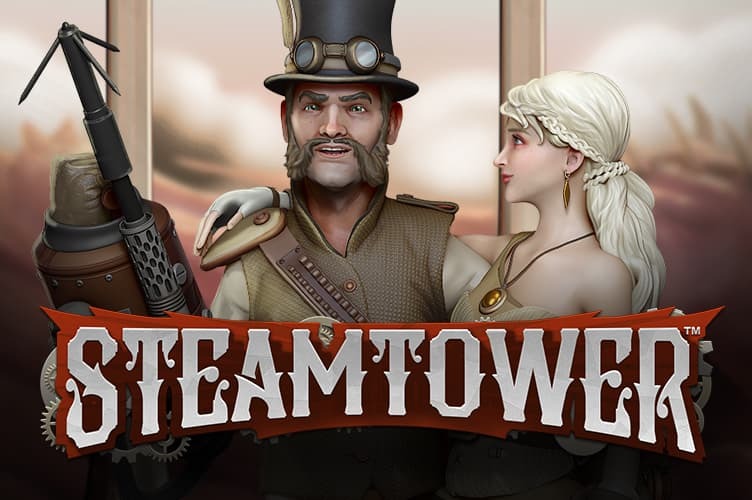 Steam Tower™ takes you on a captivating journey inspired by the 19th century’s Victorian era and its industrial design. 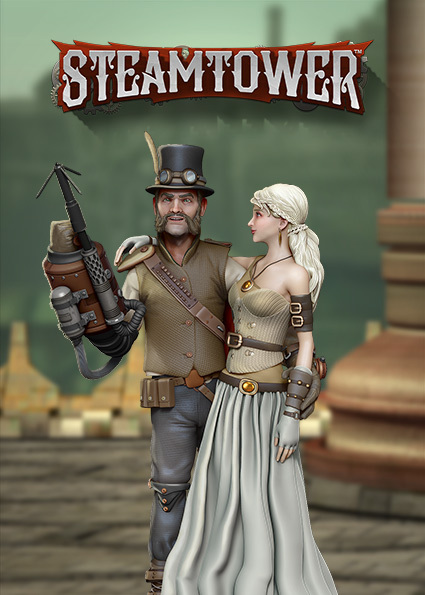 The great adventure begins when you climb up the steam tower to rescue the princess from the evil dragon. 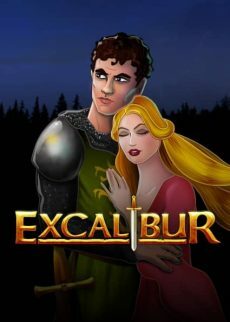 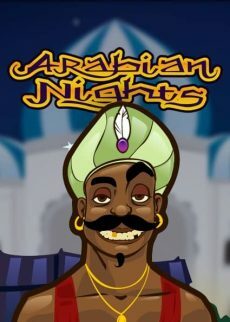 As you climb up the tower in Free Spins, the Multiplier increases the winnings and when you reach the top floor, you will not only save the princess but also receive a bonus coin win and a x7 multiplier. 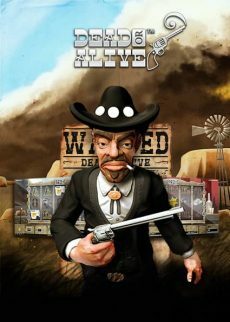 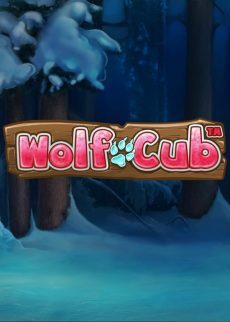 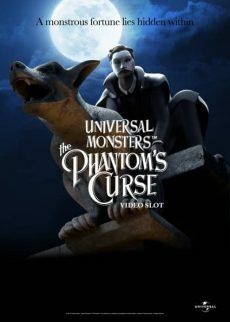 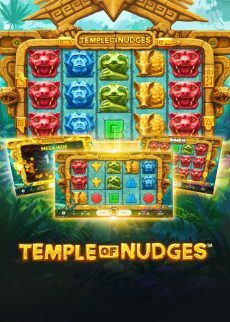 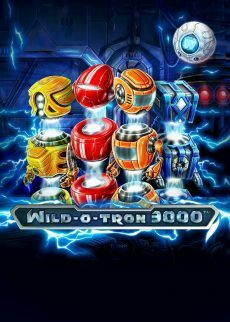 This game is a 5-reel, 3-row, and 15-bet line video slot featuring Stacked Wilds and Free Spins with an increasing Multiplier.